A world without women is not a world at all. Remember, if there is no women, people will not be conceived. Therefore, it is important to make every single woman happy. In this post, let me share to you some of the brilliant things you can do to make woman happy. This time I will be discussing some of the best iPad apps for women. The applications mentioned here are not sorted in order. So it is up to you to decide which iPad app for women is best for you or for your sister, friend, or mother. Flipboard is the number of best iPad women apps that I will be going to discuss. It is an app developed by Flipboard Inc. for women who are into the world of online social media. Yes, if you like sharing videos, photos, status, and whatever updates in online social networks like Facebook, Twitter, Flicker, and Google Reader, then Flipboard is right for you. Aside from the social media world, you can also scan through updates and news from several reputable magazines like National Geographic, Rolling Stone, Oprah and Forbes. You can also drop in your comments the articles you read. 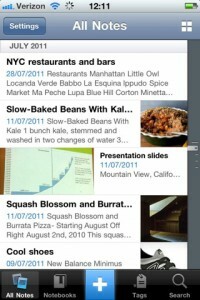 If you love blogs you can also do it with Flipboard. In fact, you are also given the opportunity to make a list of your favorite blogs, pictures, and articles. And that’s not all. 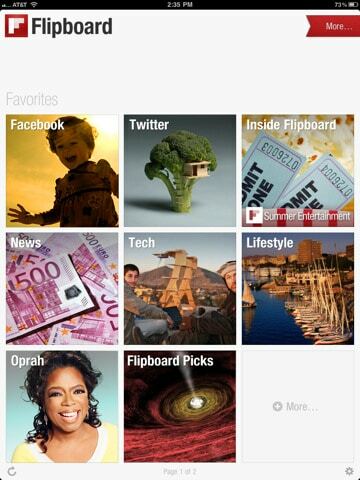 Flipboard is absolutely free! Get it at the iTunes store now! Women will surely love the second iPad app I will discuss here. The application is named Evernote. Evernote is an iPad app for women who love to jot down notes whenever they want to. It allows us to remember things that must be remembered. With Evernote, we will be able to store and organize photos, videos, documents, and audio files. For me, I’ve been using Evernote to save my own recipes especially if I am still on the experimenting process. I also used Evernote as a very good device to list what I wanted to buy when I have money. It is a good way to motivate us in becoming more organized and more independent. Oh by the way, Evernote also lets us posts our status and tweets in our Facebook and Twitter accounts, respectively. Totally fantastic! Evernote is for free and you can get it now at the iTunes store. We women are diet conscious. Of course we must look s3xy and fit always so that our partners will love us more. Well, being fit is not just for appearance purposes but for improved well being as well. 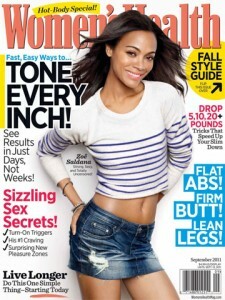 To maintain our physique and healthy life, we can use the Women’s Health Magazine application. It is one of the best women apps for ipad because it provides various articles that will surely help us maintain and improve our health. Most of the times, Women’s Health Magazine supplies articles about quick and easy exercise routines. The magazine also shares us knowledge about the best foods to eat and what to avoid. Get the app Women’s Health Magazine at iTunes store without spending a dollar. It is free! If you have any best women apps for ipad to share, you can drop by at the comment box below. Thank you!